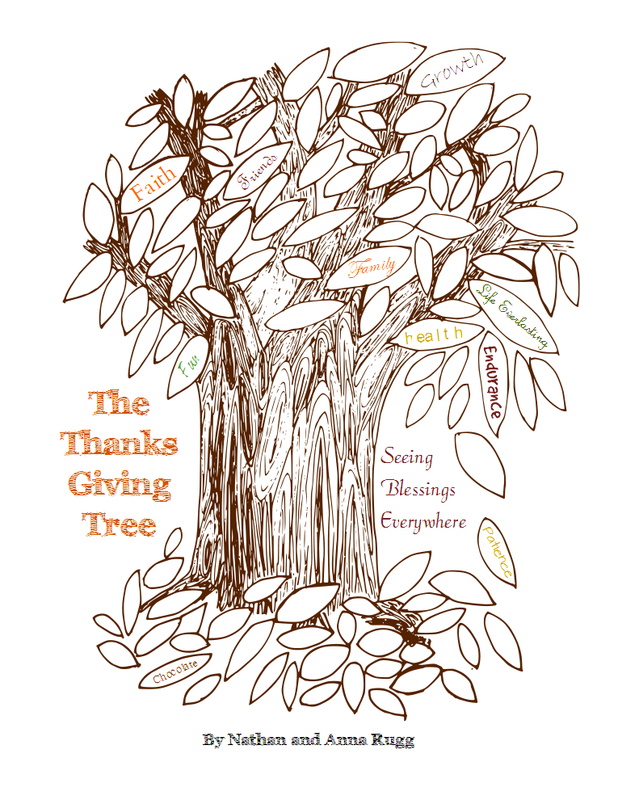 Update November 2014: We have updated The Thanks Giving Tree: Seeing Blessings Everywhere, a family devotional for Thanksgiving, as well as the accompanying printables and are now making our family devotionals available through our educational website Greenfield Education. We are giving away The Thanks Giving Tree: Seeing Blessings Everywhere until the end of November 2014. See details on the Greenfield Education blog. With the holidays approaching fast, we have been working on ways to teach our values to our children. 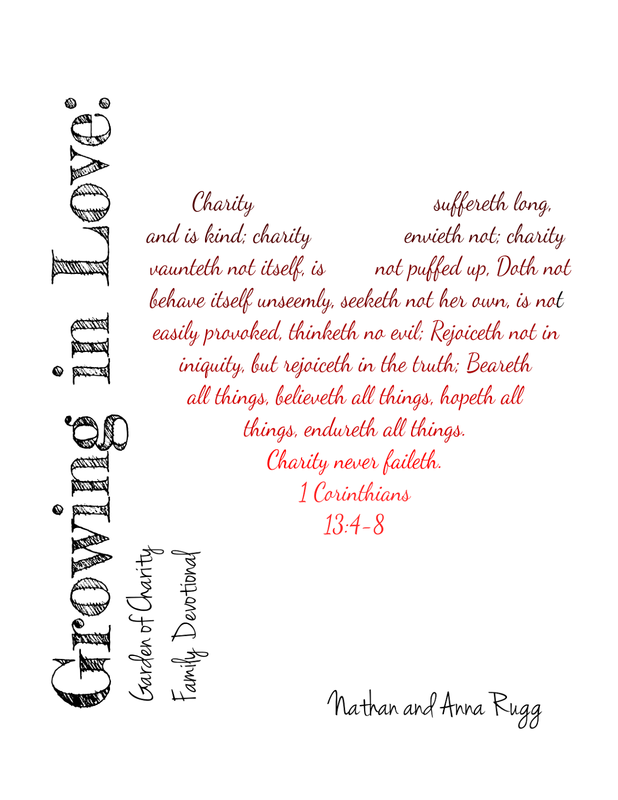 We wanted to create something that could become a tradition in our family and put Bible reading, singing, discussion questions, and activities all together. 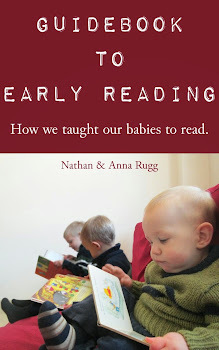 We decided to create books that would encompass all of these things and be suitable for a wide range of ages so the whole family could participate. And we thought perhaps other peope might be searching for something similar. 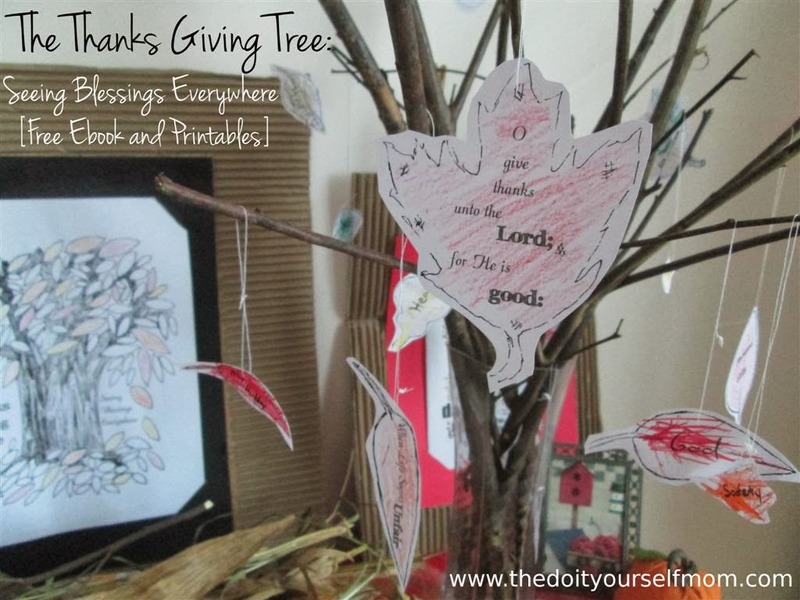 For our Thanksgiving study, we chose a thankful tree theme, and put together a book called The Thanks Giving Tree: Seeing Blessings Everywhere. We intend to use it Thanksgiving week. It is easy to go through life and miss the blessings all around us. Often we are focused on the things we don’t like and wish were different in our lives, rather than thanking God for blessing us abundantly above anything we can ask or think. If I don’t have enough chocolate, I wish for more. If I do, I wish for less (pounds on the scale, that is). If we live in a house with central heat, we don’t like the heating bill. If we don’t, we don’t like the cold. If we don’t have enough time with our family, we wish for more. If we do, sometimes we wish for alone time. Or we can try to change our attitude and tune our hearts toward God. Then we might find things to be thankful for all around us. In our current house, if we look out our living room windows, we can see an ugly factory. But we can also see beautiful mountains. Which will we choose to focus on, in this life the beauty or the beastly. Even if nothing seems to be going right in this world, if we truly know Christ, we know this world is not our home. Our true treasures lie elsewhere, and we can be thankful even if all we have is unseen blessings. This book is divided into seven sections each with a scripture reading, thoughts on thankfulness, discussion questions, and suggested hymns and activities. We tried to include a variety of levels for the questions and activities so that this book would be applicable for a wide range of ages. 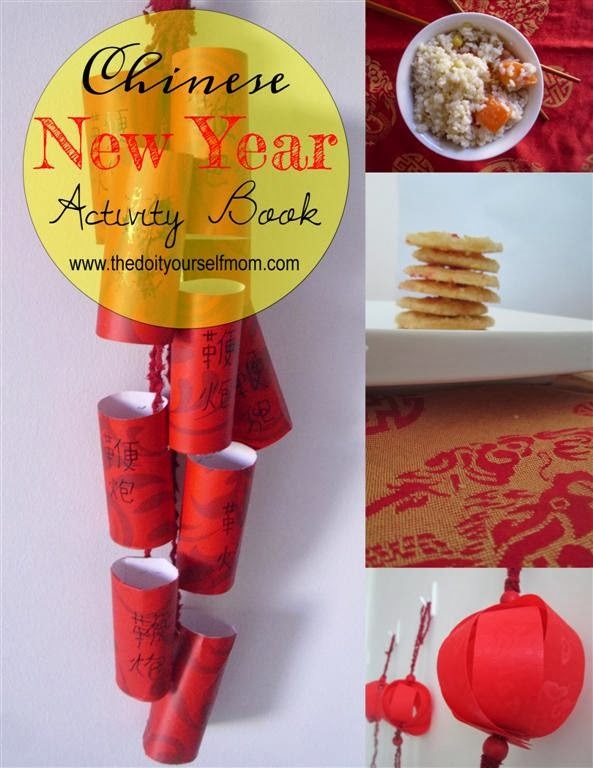 We have also included a variety of printable resources to go along with this short book. 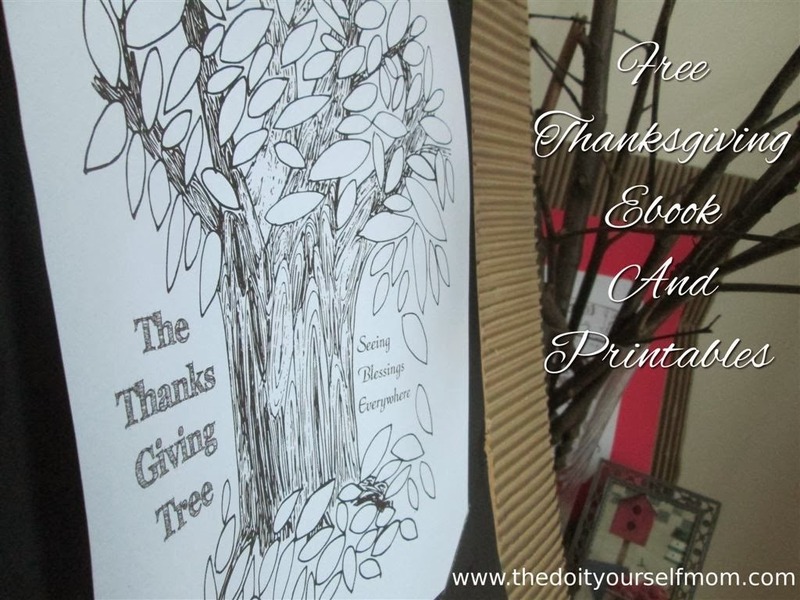 There are a Thanks Giving Tree, Individual Leaves, other Decorative Printables, and Thank You Cards. You can use these to complete some of the activities if you like. This PDF ebook is completely free for you to download. 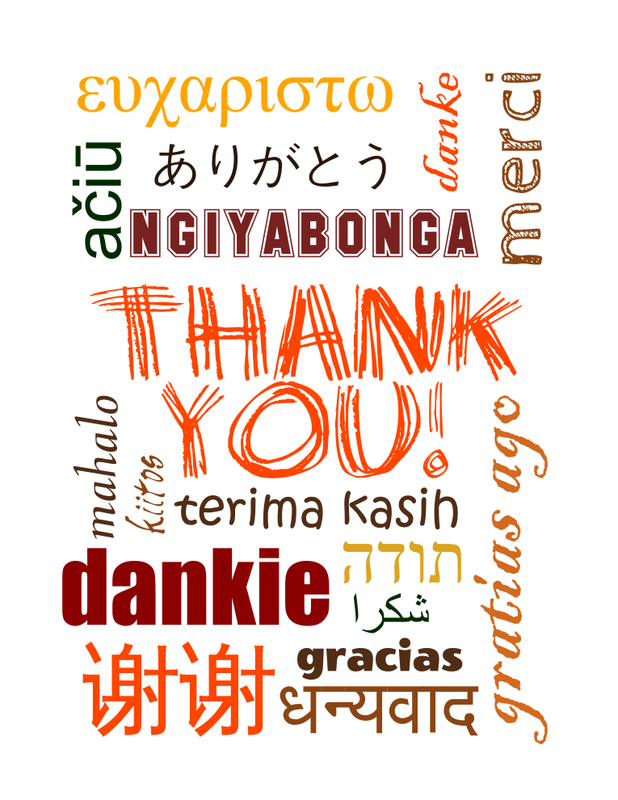 Our thanks to you for reading here at The Do-It-Yourself Mom. If you like this short one week long study, we hope you'll consider using our similarly patterned Christmas book as well. A Jesse Tree style study The Tree of Life: Seeking the Son This Christmas is a book and accompanying printables designed to be used for the whole month of December. 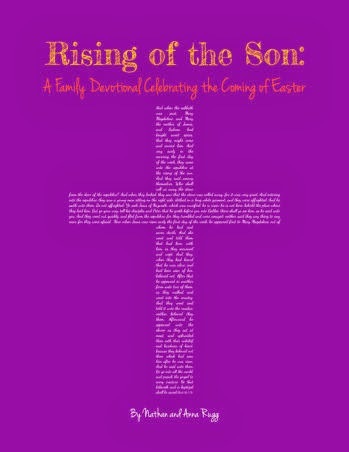 Learn more about The Tree of Life: Seeking the Son This Christmas here. 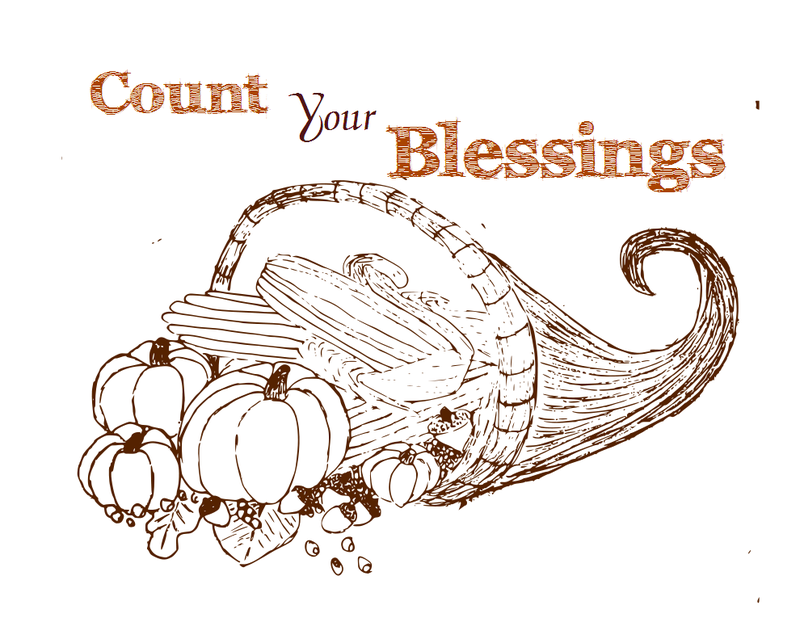 Find out more about The Thanks Giving Tree: Seeing Blessings Everywhere. 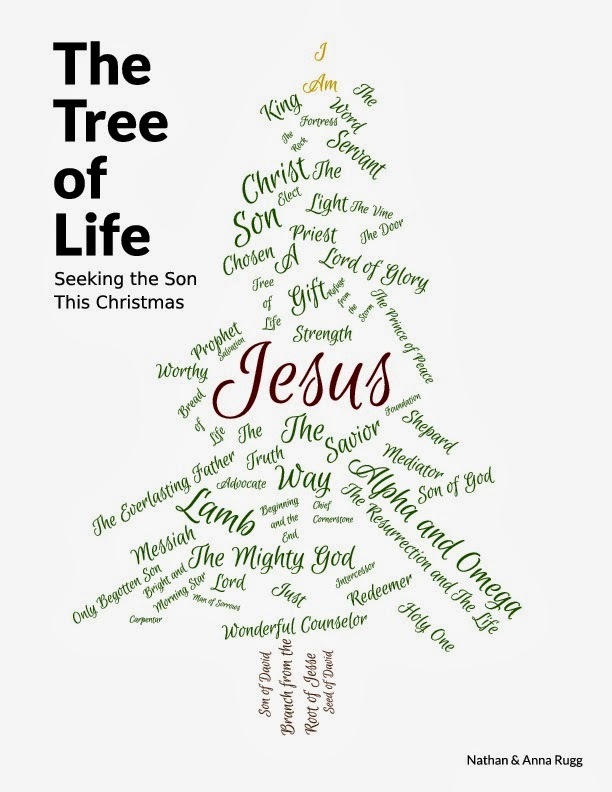 Find out more about The Tree Of Life: Seeking The Son This Christmas. Thanks for reading. I'll be sharing more things I'm thankful for all Thanksgiving week. I clicked on the link to download and it is appearing blank. The title shows on top but then there is nothing on the page and all of the other wording at the top of the page (google links I think) are in french. Help! Oh wow, I am so sorry you are having trouble. I don't think anyone else has had that problem. If you haven't already, try viewing the page in a different web browser and see if that fixes the issue. 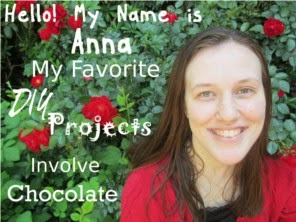 If you are still having trouble just email me at anna@thedoityourselfmom.com and I'll email you the PDF directly.